At Petra Gems, we take pride in the quality of our craftsmanship. Customer satisfaction is also our number one priority. Rest assured, we will try our best to find a solution for your jewelry needs under any circumstances. We aspire to be your jeweler of choice for life. Effective April 15, 2017, Petra Gems will offer a one year warranty from the date of purchase to fix defects on our semi-mounts settings and engagement rings that are bought through petragems.com only. This warranty will include repairs as well as replacing any missing stones that are under 2mm in size. Replacing the center main stone is not covered under this policy in the event it is lost. There will be an additional service fee for normal polishing or rhodium platting. The buyer will be responsible for shipping cost associated with mailing the jewelry to and from Petra Gems. This policy does not cover any design changes to a custom mounting or jewelry that we have made for you, rather any defects such as missing stones under 2mm. 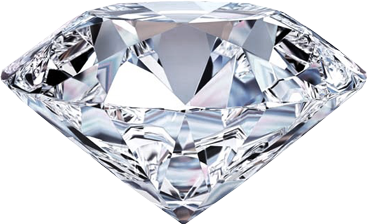 We will accept an upgrade of a diamond bought through Petra Gems for a 20% restocking fee toward the purchase of a higher value diamond on our site. Please contact us if you want an appraisal by Petra Gems on any jewelry purchased through Petra Gems.